My name is Randi and I am the owner/operator of Randi Hicks Hair Beautique. I virtually grew up behind the chair as a young girl watching my mother in her salon, and ambitiously sought to follow in her footsteps; going on to become a salon owner, creating my own line of hair products, sourcing my own collection of virgin hair extensions, and I also design custom wig units. I’ve been totally submerged in the beauty industry since 2010 when I began my educational journey at Douglas J Aveda Institute. Since becoming licensed, I’ve traveled around the country to continue learning and training with some of my greatest inspirations and household names. 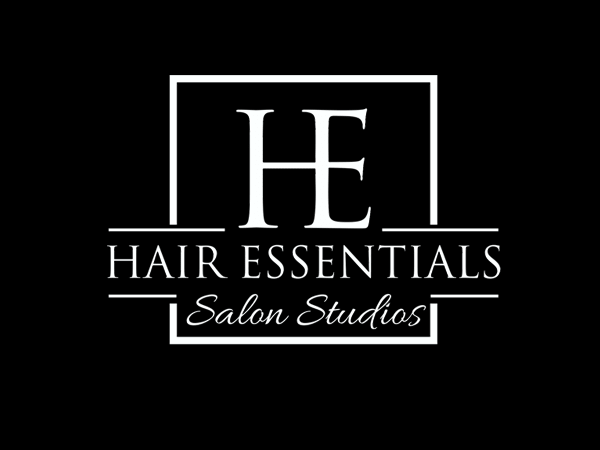 With over 8 years of experience I have a strong foundation in hair color, precision hair cutting, and healthy hair practices such as a steaming, silk pressing, and weaving for protective styling. My mission is to refresh, restore and revive your hair along with your spirit! You should always leave your stylist looking and feeling better than when you came. I love sharing milestones and life experiences with my guests, while providing stylish beauty solutions! Please visit my website to book an appointment (www.randihicks.com) or call 616-916-2625.